so you can count on help whenever you need it. won't slow your internet connection. At Affordable Security and Protection, our business is built upon our monitoring subscribers. 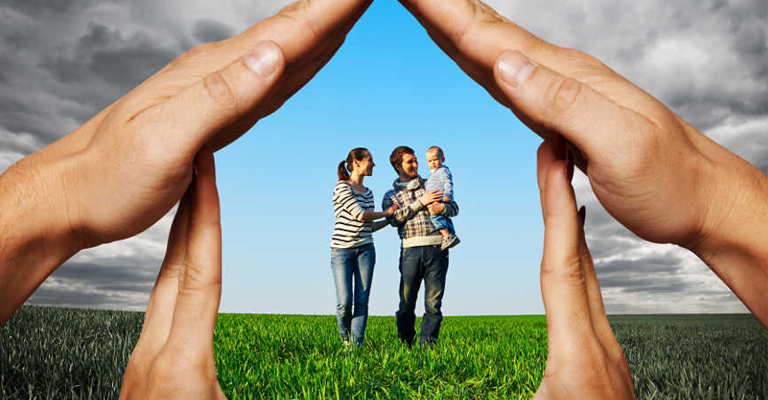 We have grown and prospered because, year after year, we have been providing families and businesses with security and peace of mind at an affordable price. 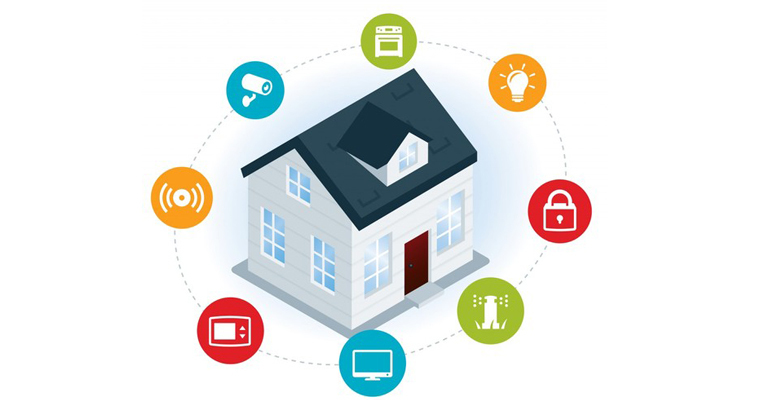 See what’s happening at home, with your smartphone, tablet or desktop, and ensure loved ones are safe no matter where you. Affordable Protection and Security has 10 years of experience and an A+ rating from the Better Business Bureau. 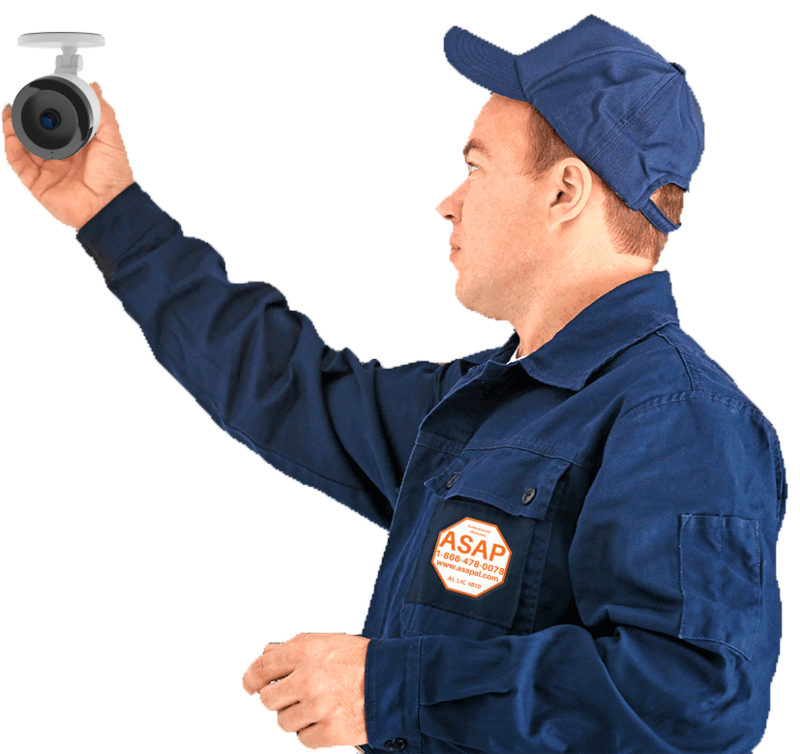 Our dedicated team provides home security systems, automation services, professional installation, and alarm monitoring for homes and businesses nationwide. 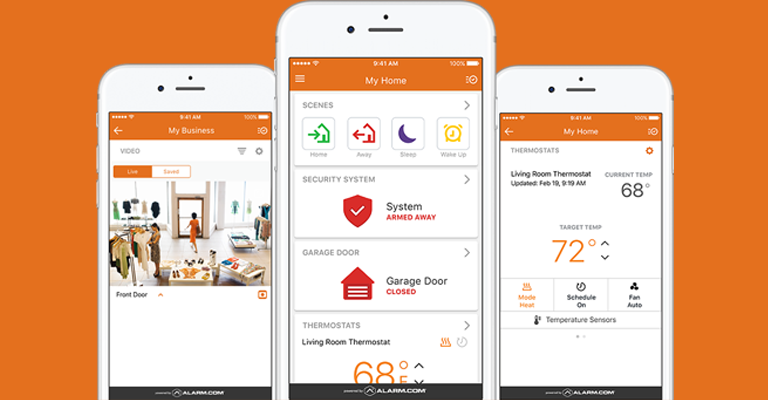 Thanks to our happy customers and committed team, we’re one of the fastest growing home security and automation providers in the United States. ASAP systems communicate even if the phone or cable line is cut, power is out or the Internet or broadband is down.